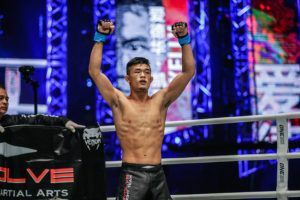 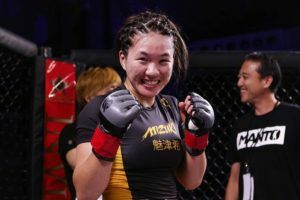 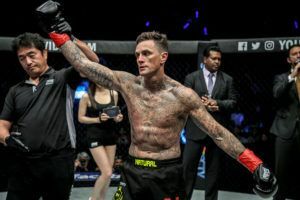 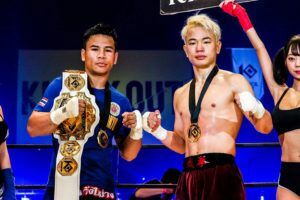 One of the biggest Asian MMA stories of 2019 was Kevin Belingon beating Bibiano Fernandes to become only the third fighter to ever hold the ONE Championship bantamweight title. 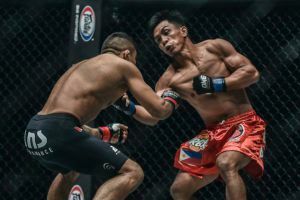 The Filipino is known as ‘The Silencer’ for a good reason; he doesn’t usually have too much to say for himself. 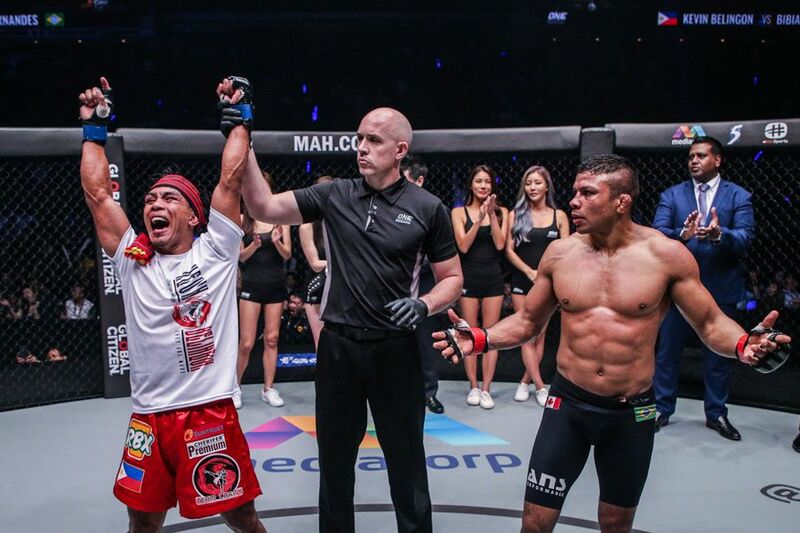 Fernandes would probably point out that his win was much more emphatic. 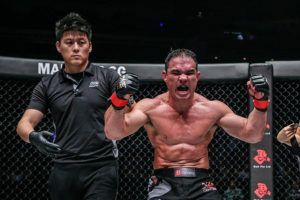 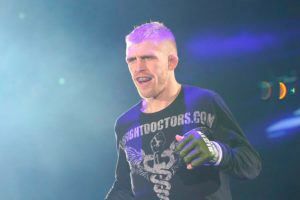 The Brazilian submitted Belingon in 2016 and was only beaten by split decision at ONE: ‘Heart of the Lion’, with plenty of people believing the former champion had done enough to retain his crown. 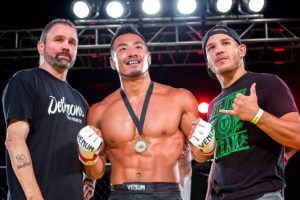 For the time being the 31 year old is just happy to be able to call himself a ONE Championship champion. 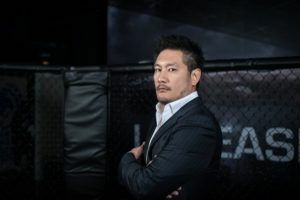 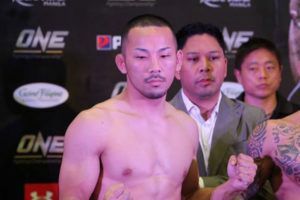 He was honoured with a parade in Baguio, alongside four of his Team Lakay training partners, and is basking in the accolades that come from beating one of the best bantamweights in Asian MMA history.